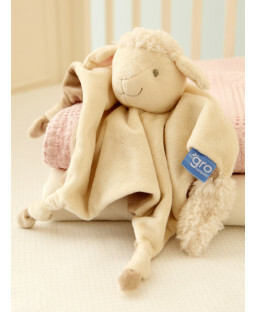 Our range of Fleece Blankets make a great addition to any child’s bedroom! 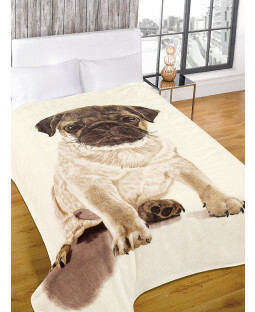 They are all made from super soft, warm fleece material and are machine washable. The blankets are also idea for snuggling up on the sofa or to use on car journeys as a travel blanket. Characters include Peppa Pig, Thomas the Tank Engine, Marvel Comics and Disney Princess. We also stock a range of fleeces from popular football teams including Arsenal, Liverpool and Manchester United.